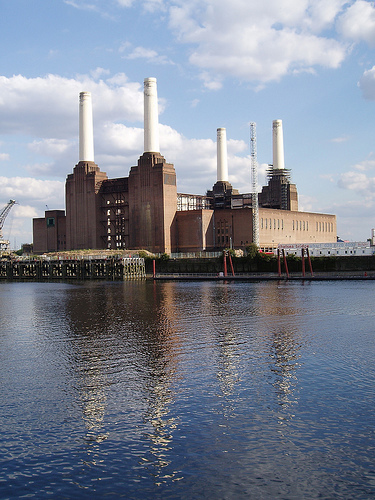 An important symbol of South London and a key feature of the city’s skyline, the Battersea Power Station, has been left to decay for more than twenty years. Created by Gilbert Scott in 1935, the building has slowly rotted away after both station’s A and B were decommissioned in 1975 and 1983 respectively. The much-loved monument is listed on the English Heritage’s “Buildings at Risk” register.